Is your system booting or shutting down slowly off late, or is your XP system hanging up at “Windows Is Starting ” during bootup. 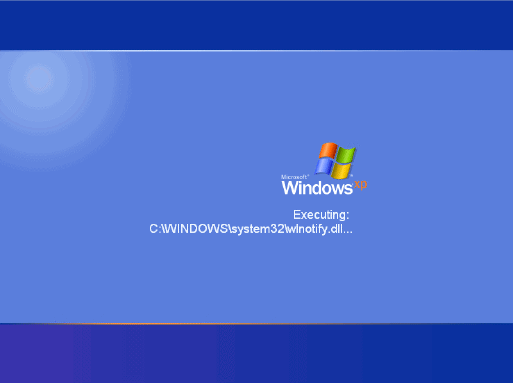 Then it can be useful to for having a verbose startup during the XP bootup. To enable verbose status message in Windows, just follow the few simple steps below. 1. Go to Start > Run, type regedit and click OK.
3. Right click at an empty area on the right pane, select New > DWORD Value and type VerboseStatus. 4. Now double click on the new verbosestatus key that you just created and enter the value data as 1. 5. Again, right click at an empty area on the right pane, select NEW > DWORD Value and type DisableStatusMessages. By default, the value data should be 0. Leave it as it is. Expand Computer Configuration, expand Administrative Templates, and then click System. In the right pane, double-click Verbose vs normal status messages. Logoff status messages setting is turned on. Restart your computer, and see which DLL files are being executed during Windows is starting up screen. Similar Post How To View Webpage Source Code In External Editor From Firefox.